Place teaching artists in classrooms help students with and without disabilities learn in and through the arts. Showcase the work of artists with disabilities in galleries. Provide inclusive training to educators and staff at arts and culture organizations. 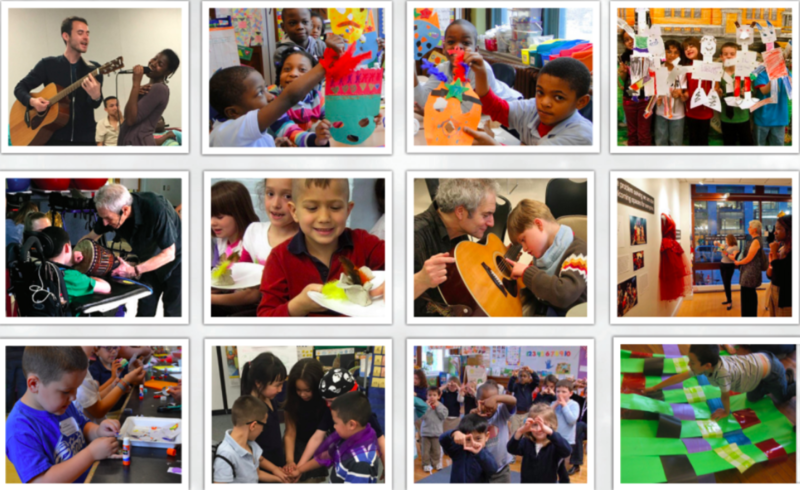 Connect communities through events and programs that promote inclusion in the arts. To donate by check, please send check payable to VSA Massachusetts to 89 South Street, Suite 101, Boston, MA 02111.